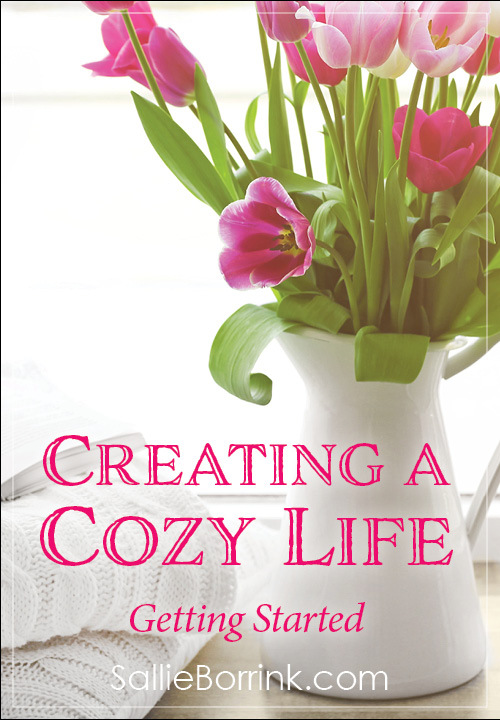 After the hustle and bustle (and expense!) 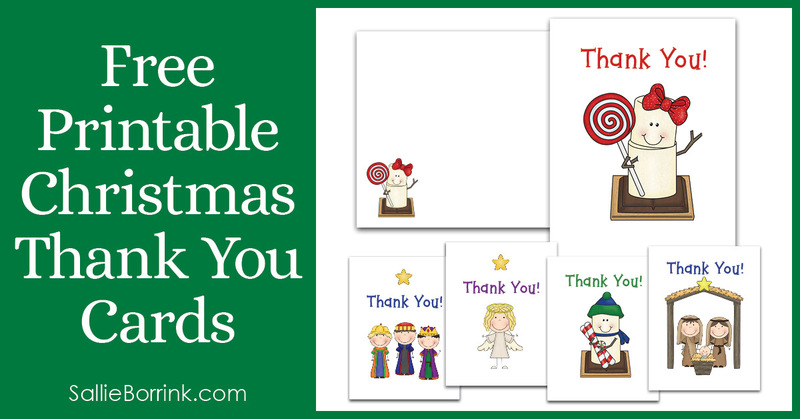 of Christmas, I have something to make your life a little easier – cute free printable Christmas thank you cards for your children to use. 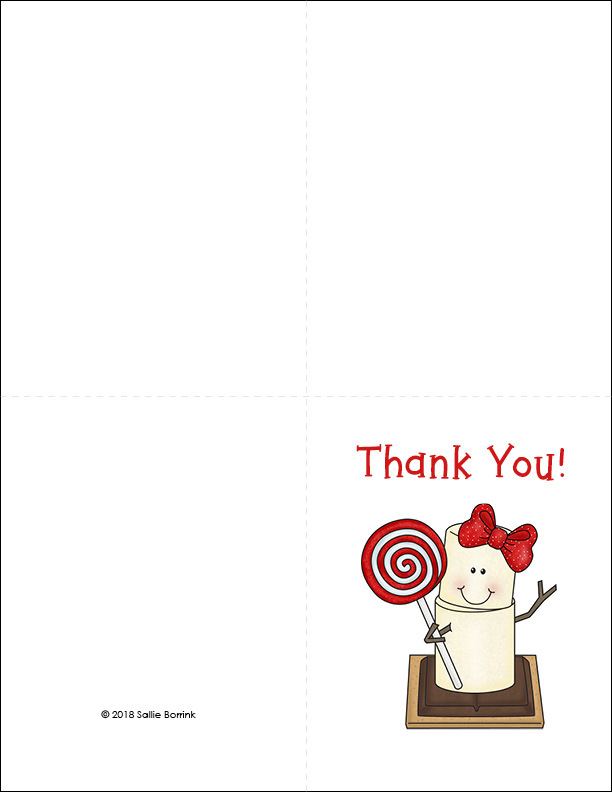 I think teaching children to send a thank you note is an important skill. It doesn’t have to be perfectly written according to some academic formula (especially if the child is younger). The important principle is to teach children how to express gratitude to those who take the time to do something special for them. 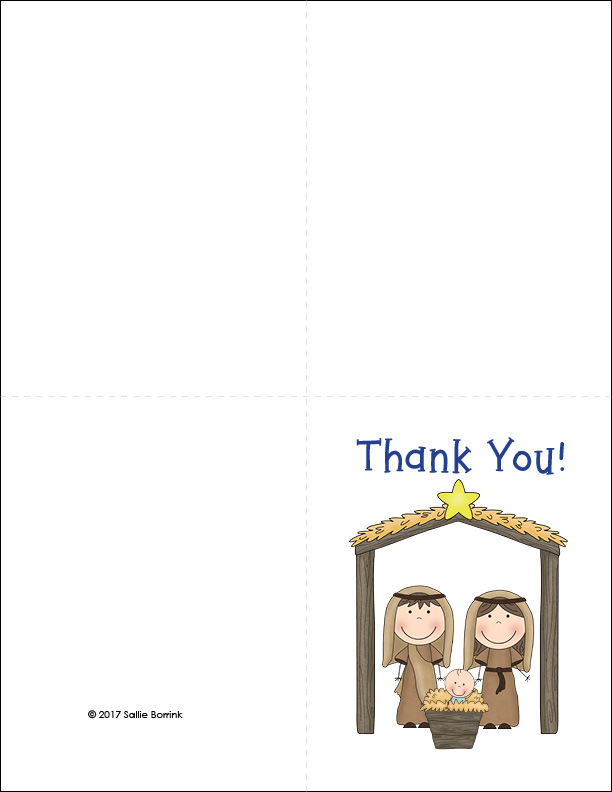 Each design includes an easy-to-assemble notecard and envelope. In addition to teaching children to write thank you notes, you can also work on the fine motor skills needed when assembling printables. Click on any image to see a bigger preview. To download your file, click on the green cover below. It will open a PDF you can save to your computer. 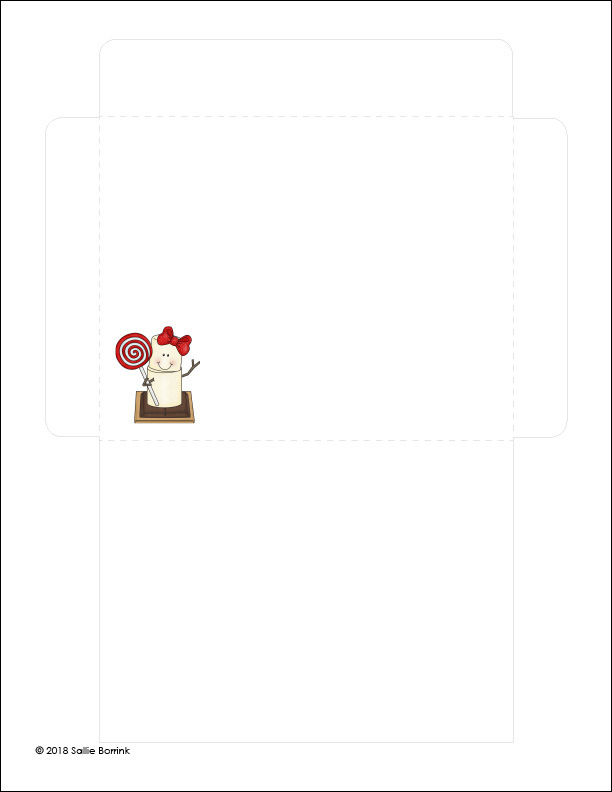 Print off whichever notes and envelopes you would like to use. Although this is free, please do not share this file with others. 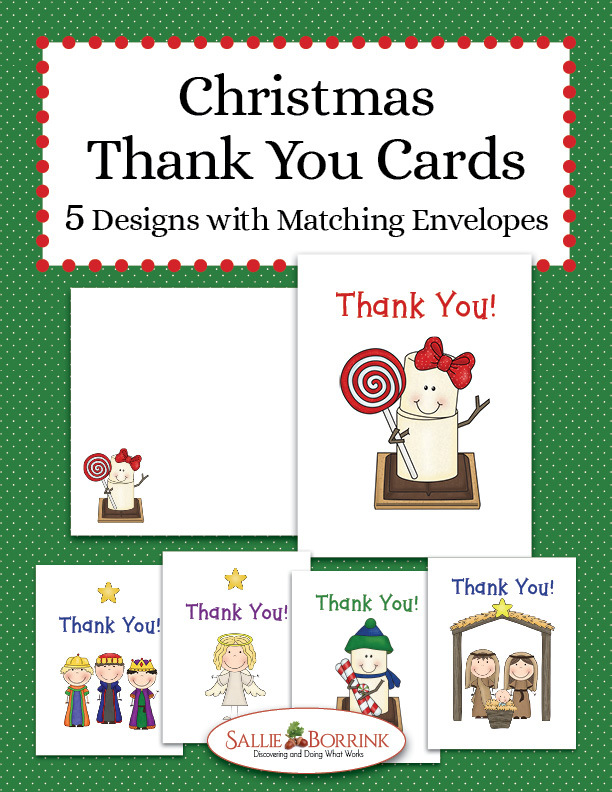 Do feel free to share the link to this post though so others can find and use these free thank you cards. Thank you so much! These are awesome! Merry Christmas! You’re very welcome. Have a Merry Christmas!